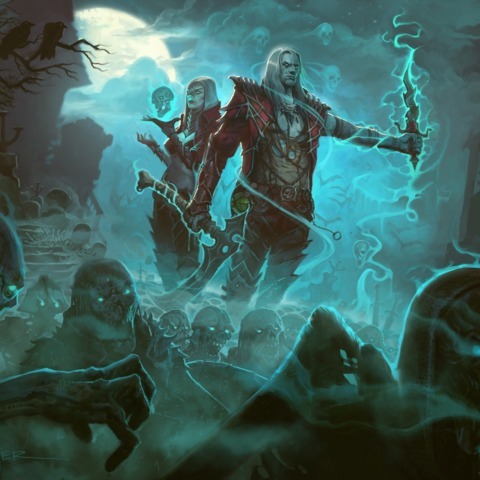 Erick and Justin had a chance to play the new Necromancer class thats set to come out in 2016. Find out what they thought about it. Tagged Diablo, Gameplay, Hands, Impressions, Necromancer, Preview.